THE frontrunner of a new genre of music that showcases the best diverse talent with ageless and real sound. 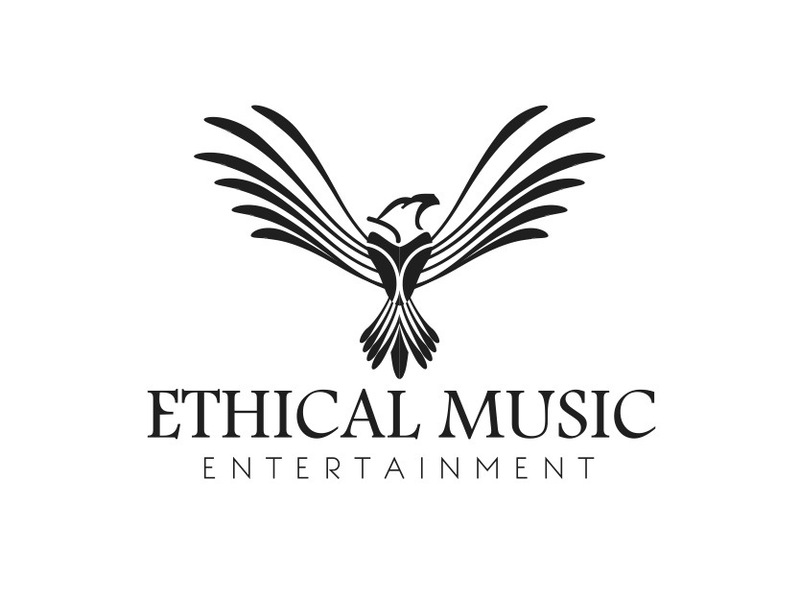 Ethical Music Entertainment is dedicated to providing music that is simply “Ethical”, promoting principles of love, respect, and morality. The company specializes in conceptualizing, recording and publishing original music and videos as well as compiling and distributing quality records. The result is a progressive independent entertainment company that utilizes cutting-edge marketing and production strategies, while establishing uncompromising principles.